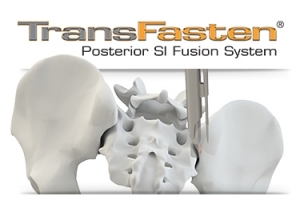 (SmartLOX™ Cervical Plate System) – Captiva Spine, Inc., a medical device organization dedicated to developing and distributing intelligent and intuitive spine device solutions, announced today it has received 510(K) clearance from the U.S. Food and Drug Administration (FDA) to market an enhanced cervical plate system with a patented screw locking mechanism. 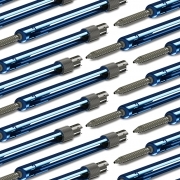 Their SmartLOX Cervical Plate System incorporates a proprietary Nitinol self-locking mechanism, which provides visual, audible, and tactile confirmation of the cervical screw locking. The SmartLOX Cervical Plate System has been engineered for ease of use, enhanced control, and predictable performance. 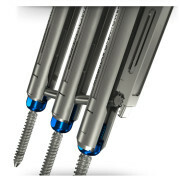 In addition to its proprietary self-locking mechanism, SmartLOX Cervical Plate System features large graft/endplate windows for clear visualization, flush/smooth screw head profile, and options for self-tapping, self-drilling, fixed and variable angled screws. 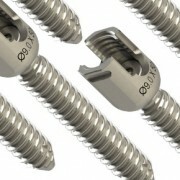 Discover more details about SmartLOX™ Cervical Plate System and Captiva Spine’s other high quality and elegant products, such as the Pivotec® TLIF Cage Inserter and TowerLOX® MIS Pedicle Screw System, at their recently re-launched website www.captivaspine.com. 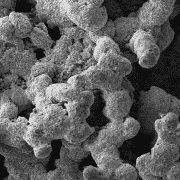 This Press Release can be found at PR.com and is also featured on Becker’s Spine, and Healio.